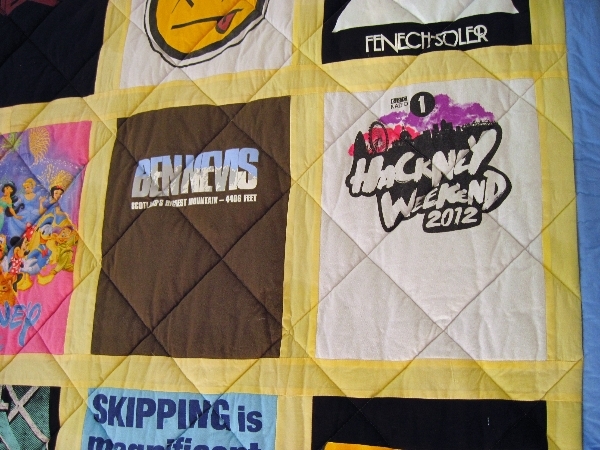 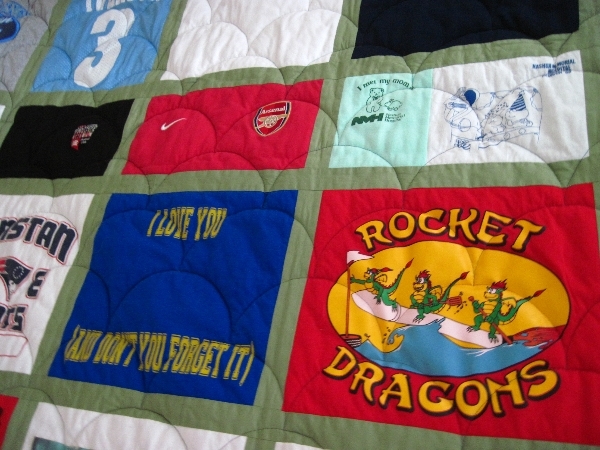 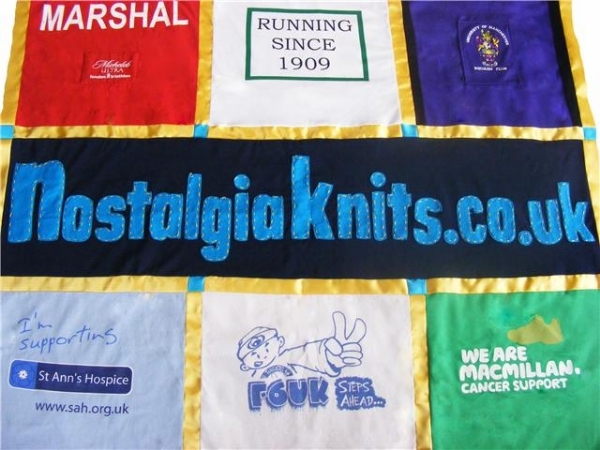 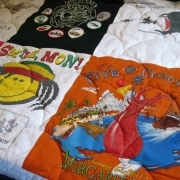 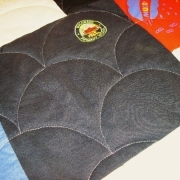 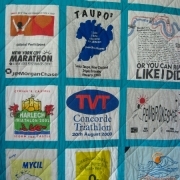 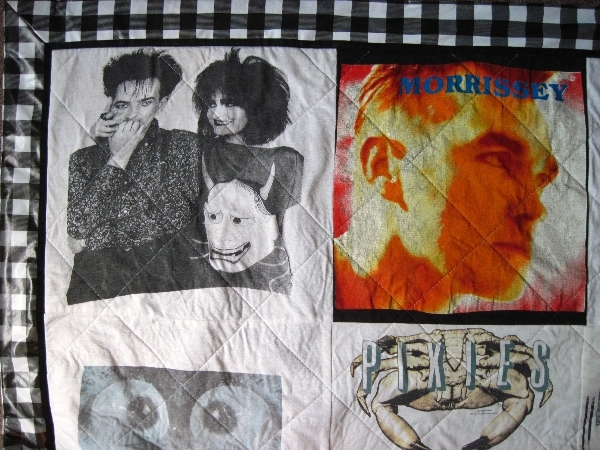 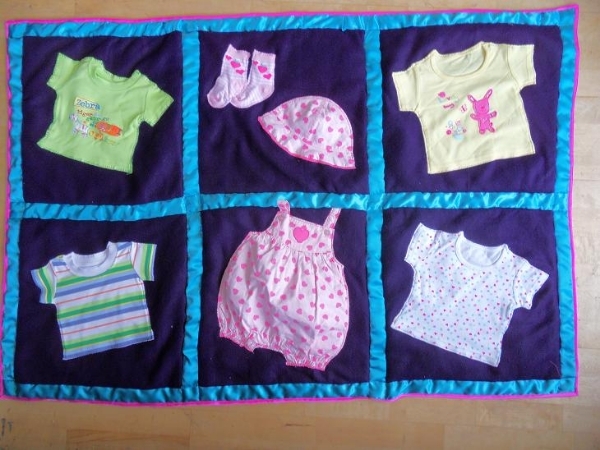 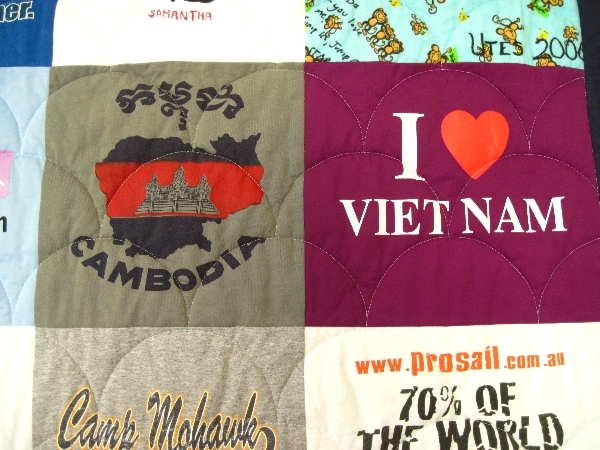 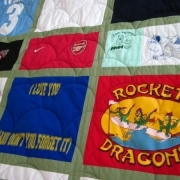 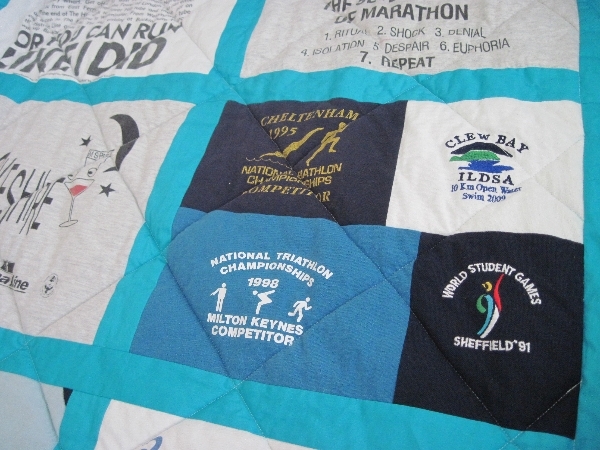 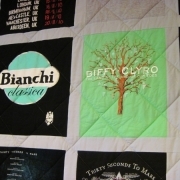 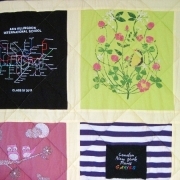 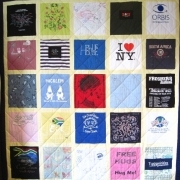 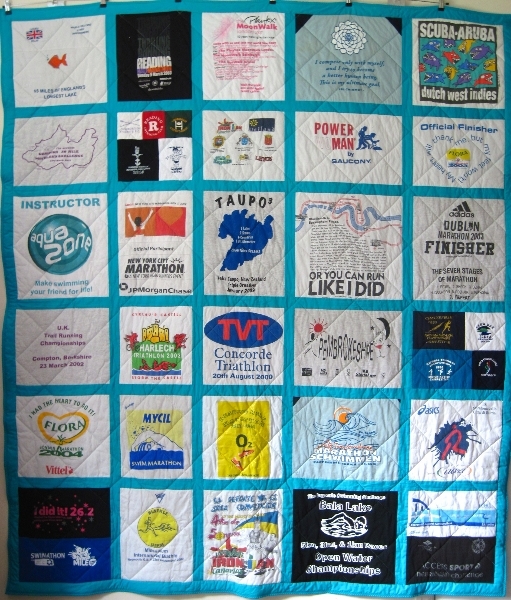 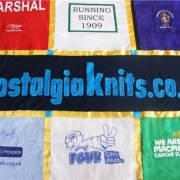 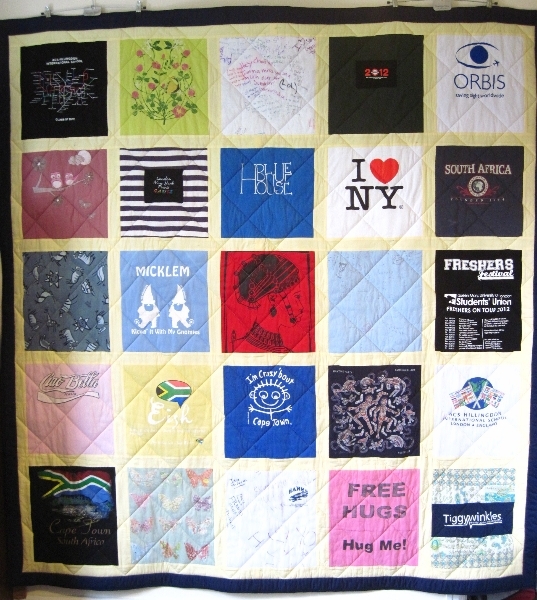 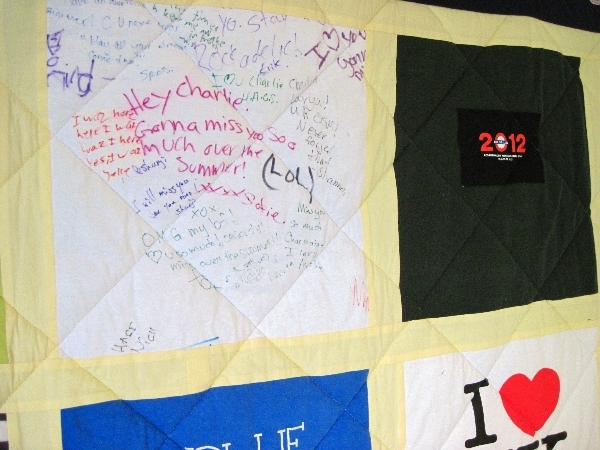 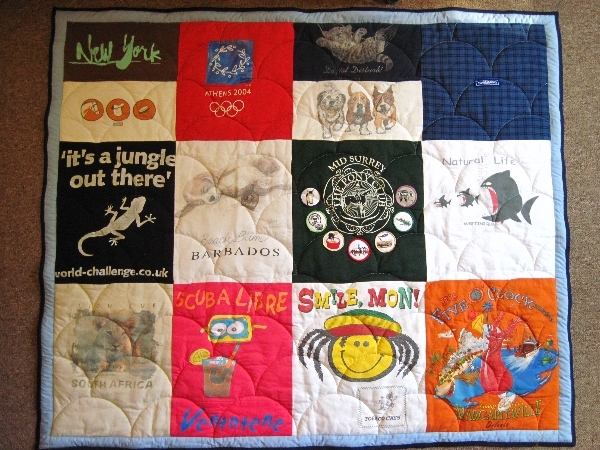 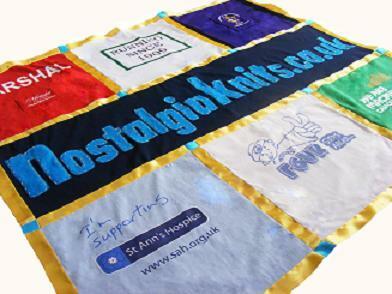 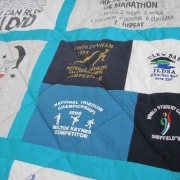 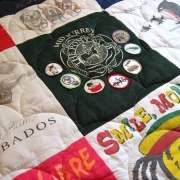 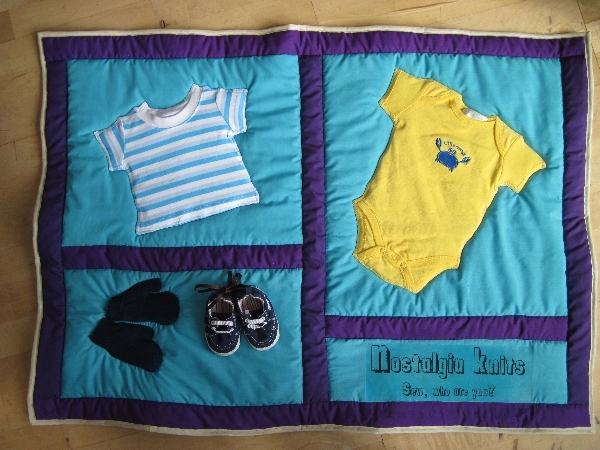 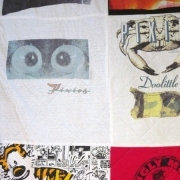 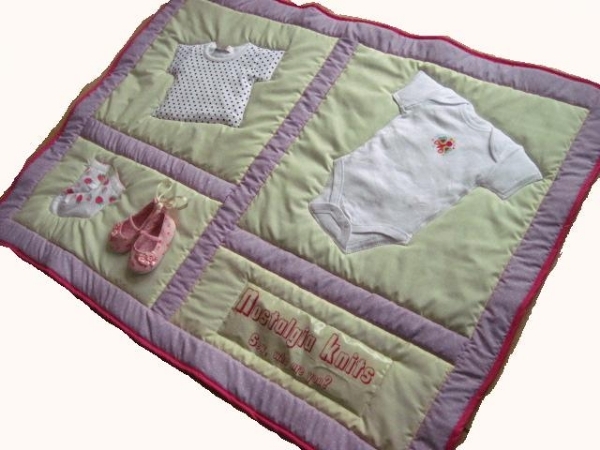 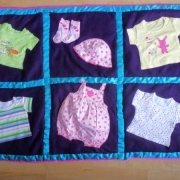 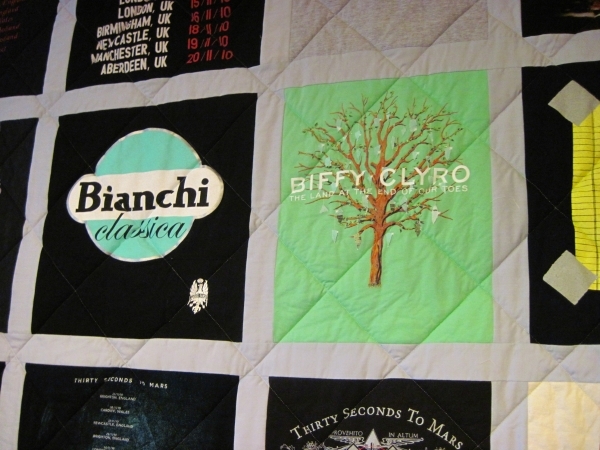 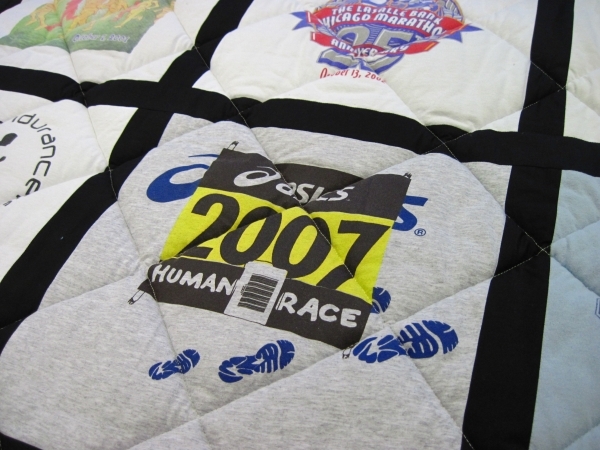 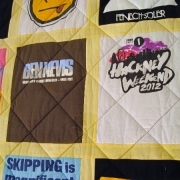 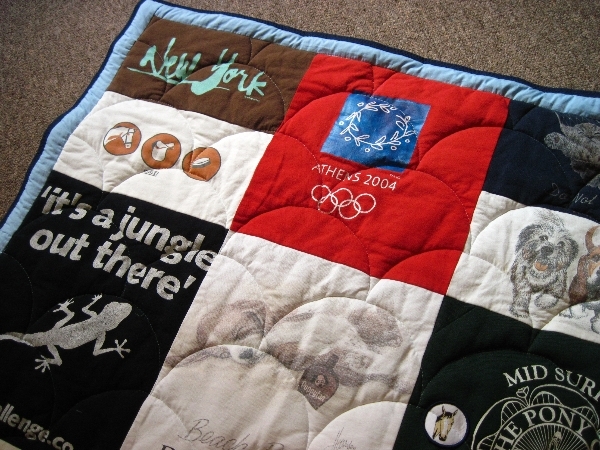 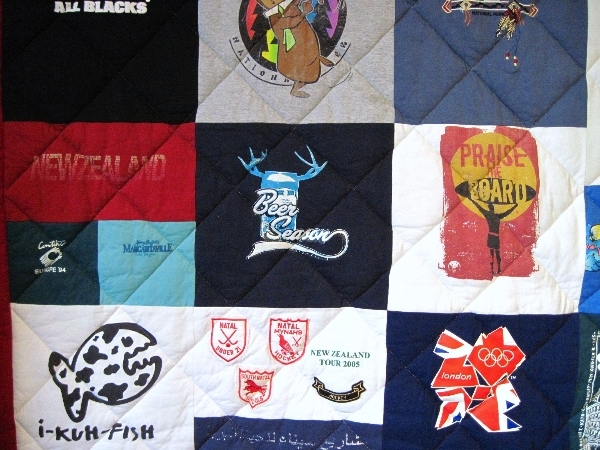 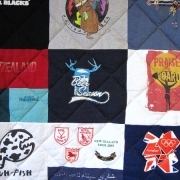 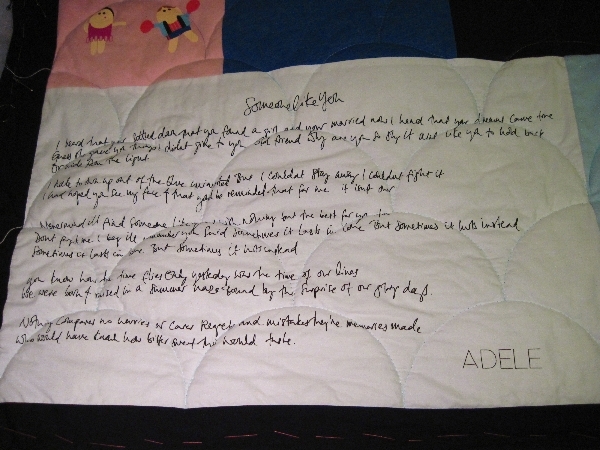 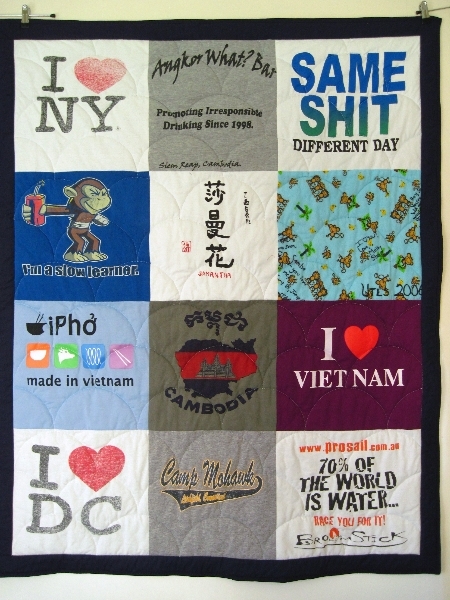 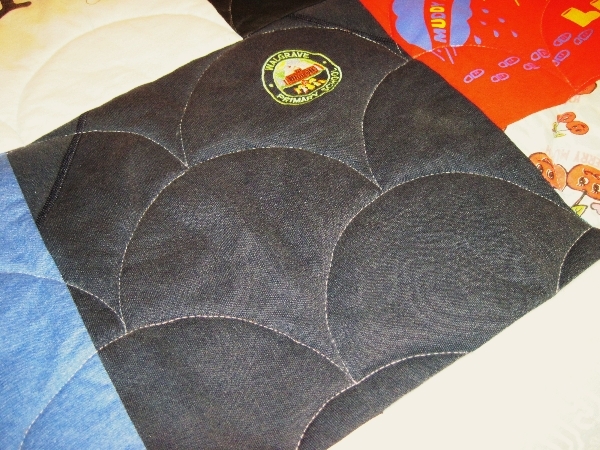 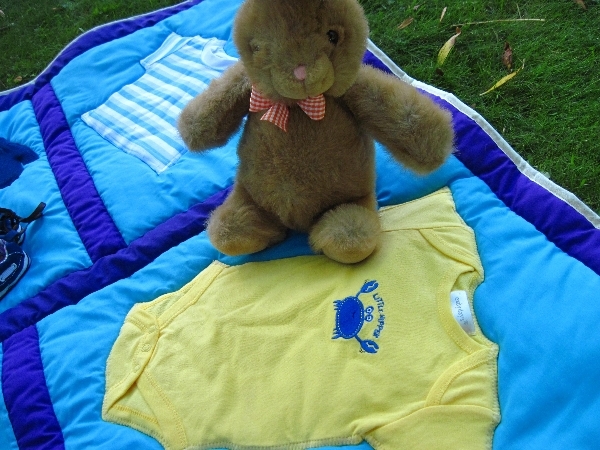 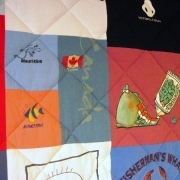 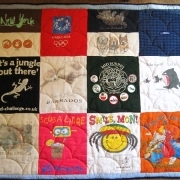 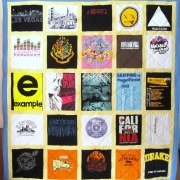 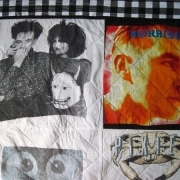 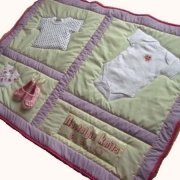 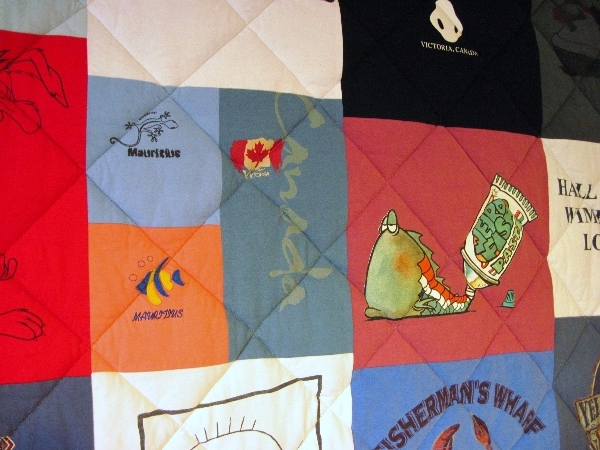 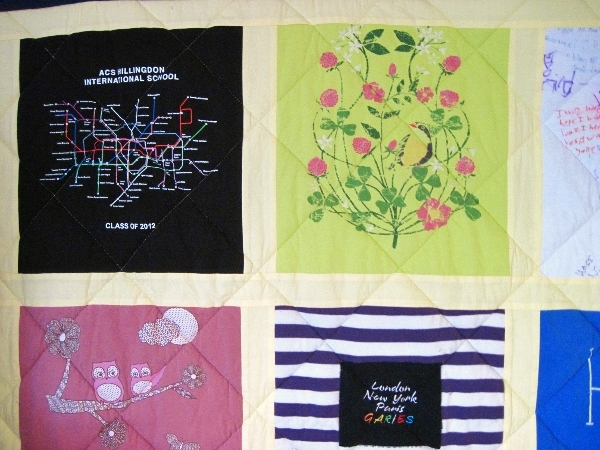 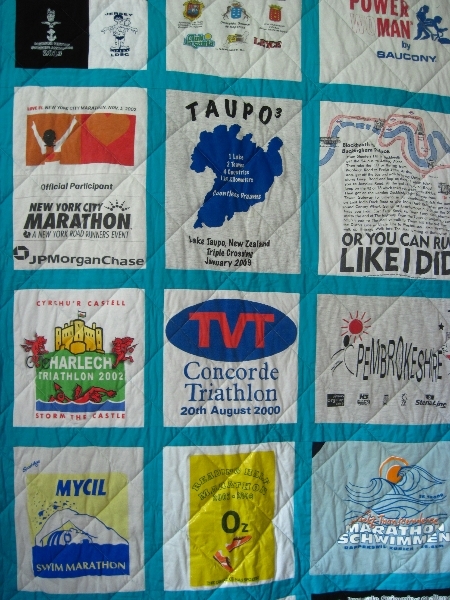 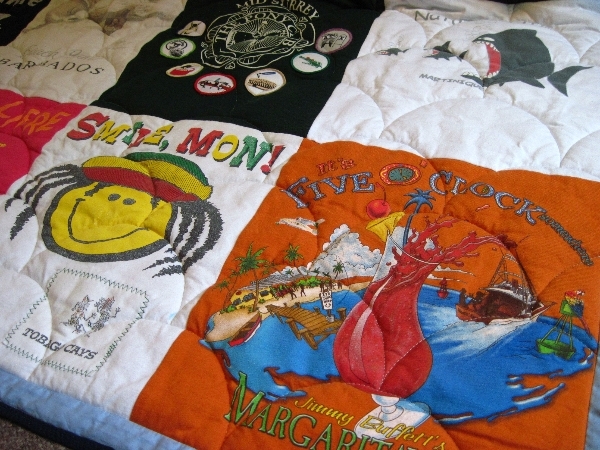 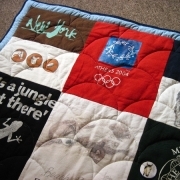 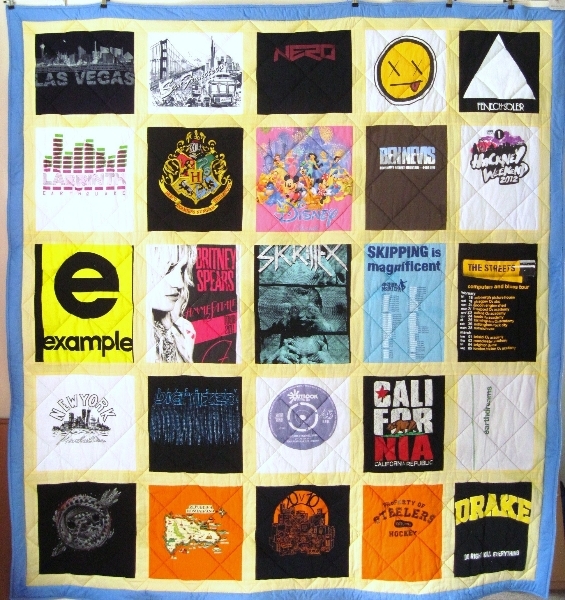 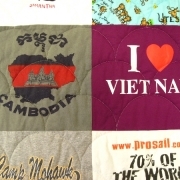 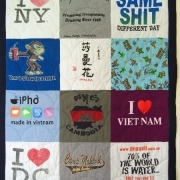 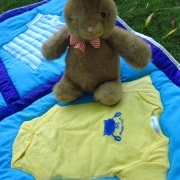 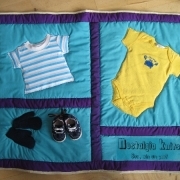 Nostalgia Knits is the place to have your favourite t-shirts made into quilts and cushions. 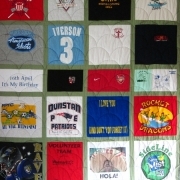 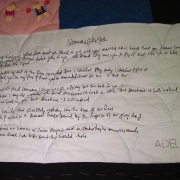 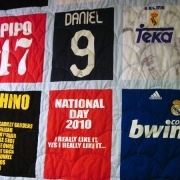 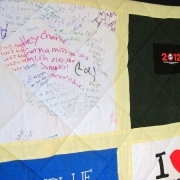 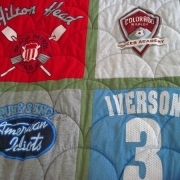 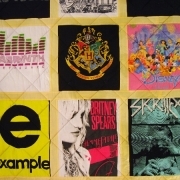 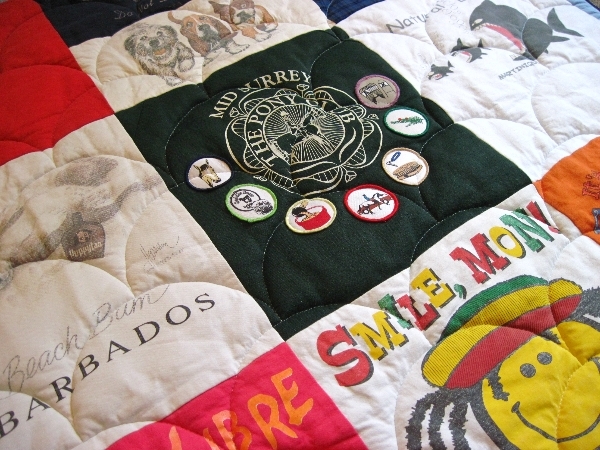 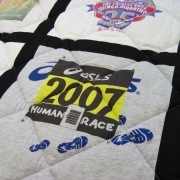 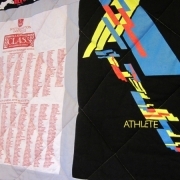 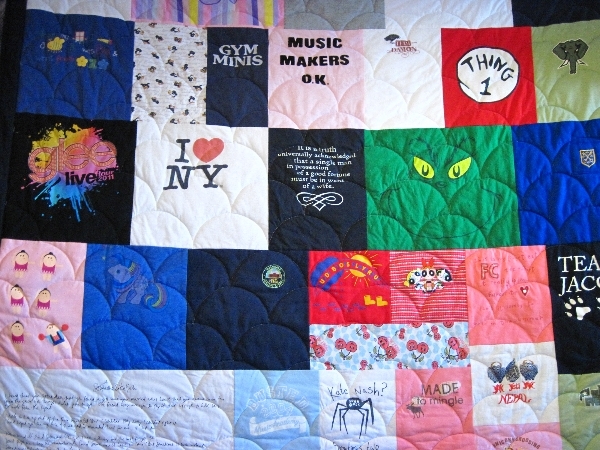 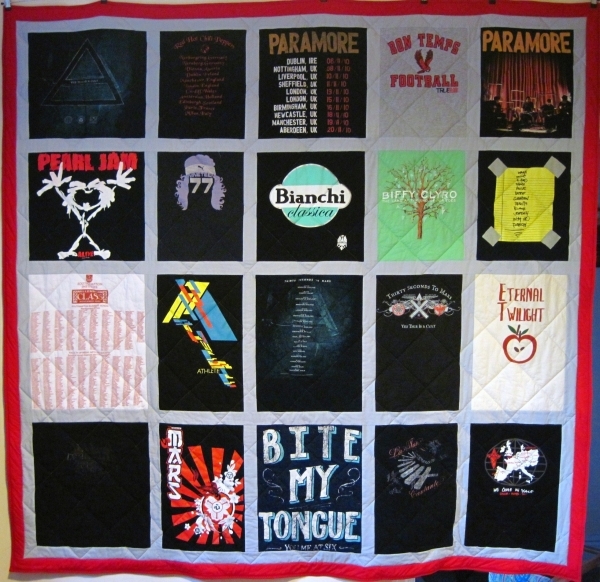 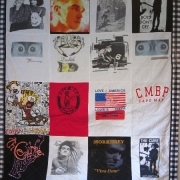 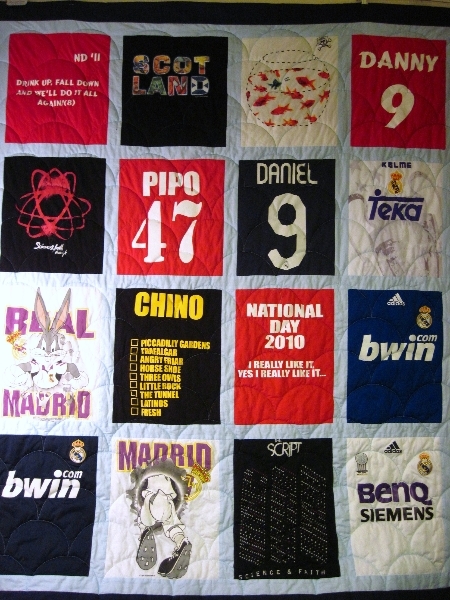 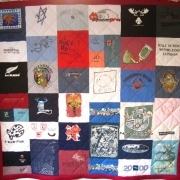 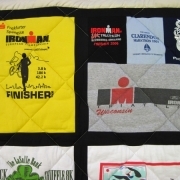 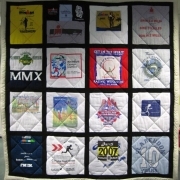 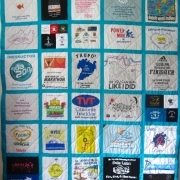 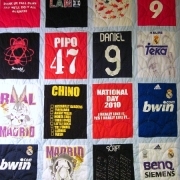 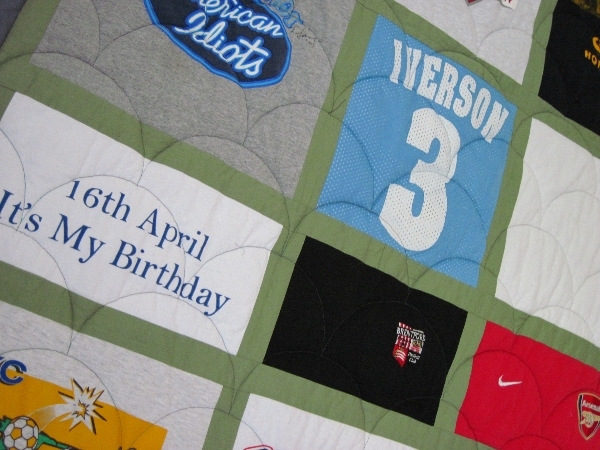 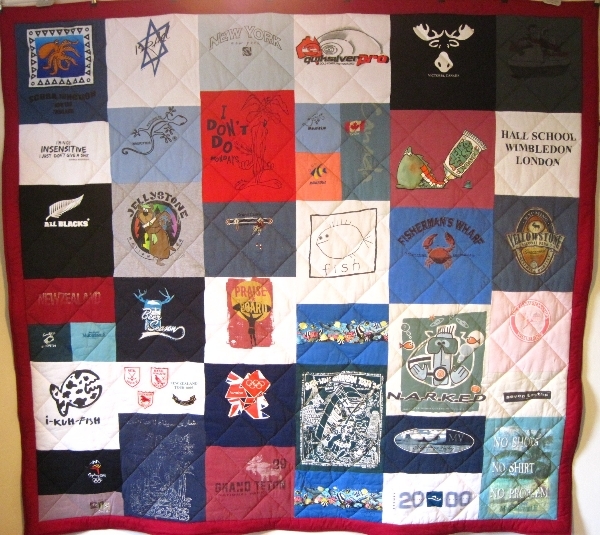 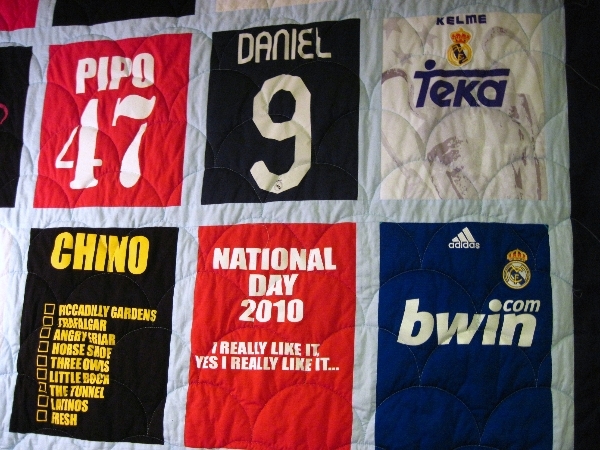 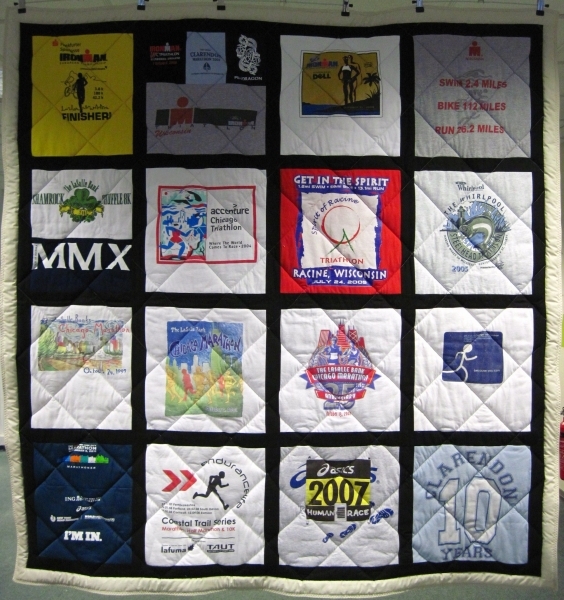 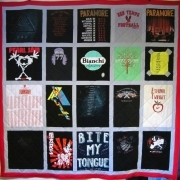 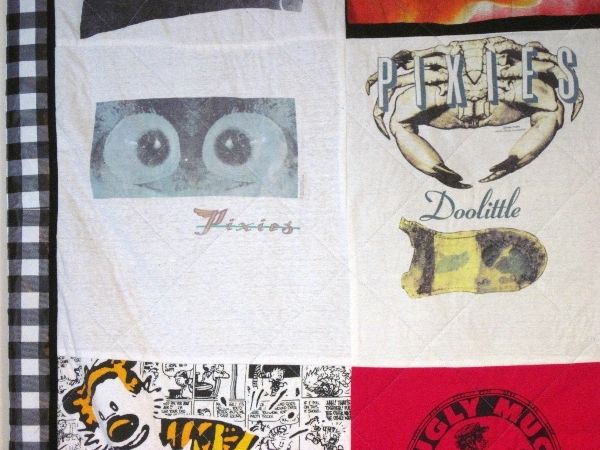 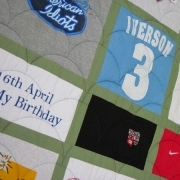 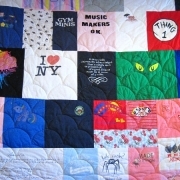 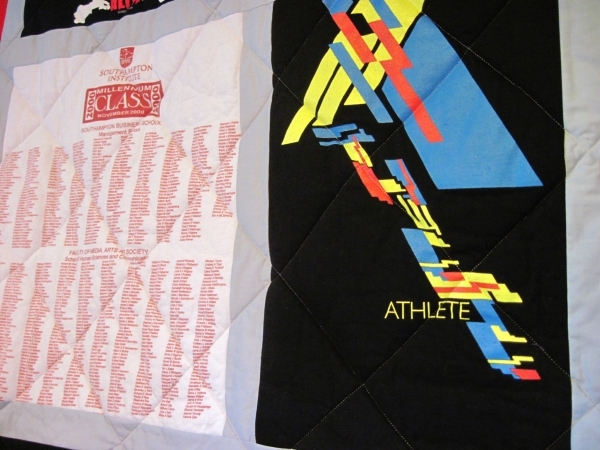 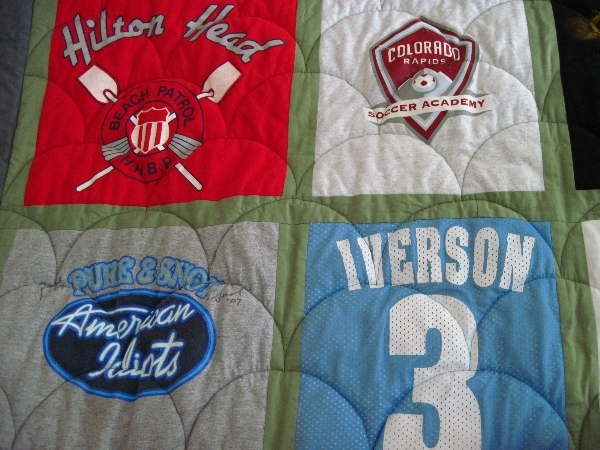 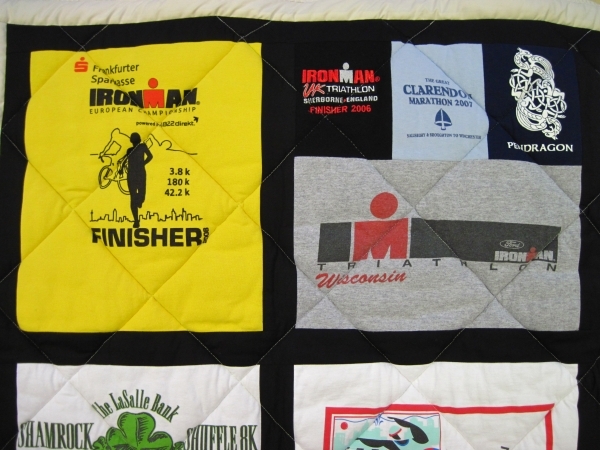 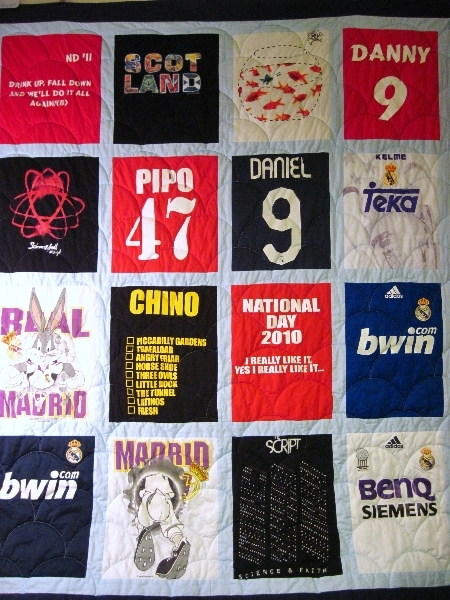 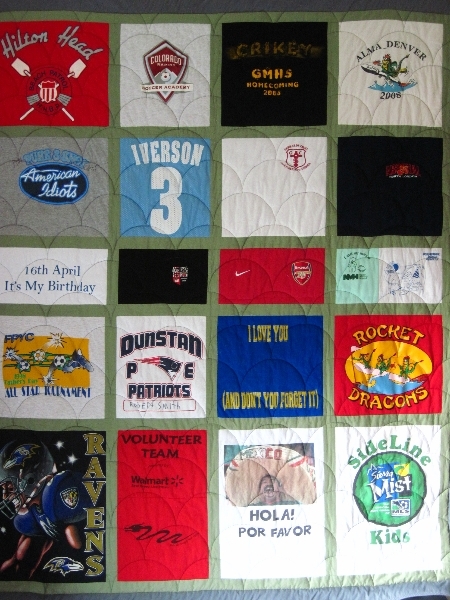 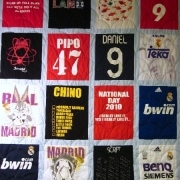 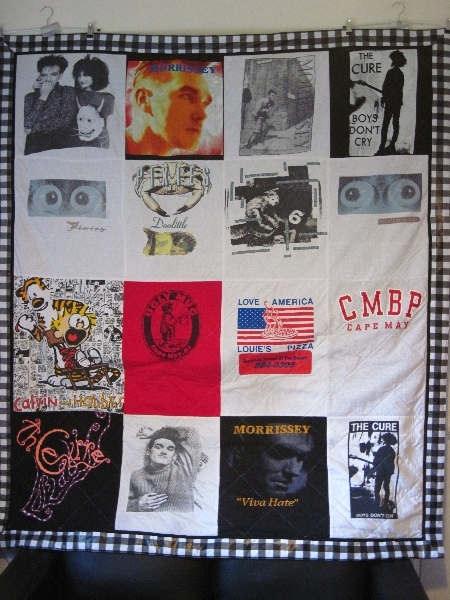 Whether your passion is music, football or comic book heroes, we invite you to show off your hobbies and achievements with a custom made t-shirt quilt that is as unique as you are. 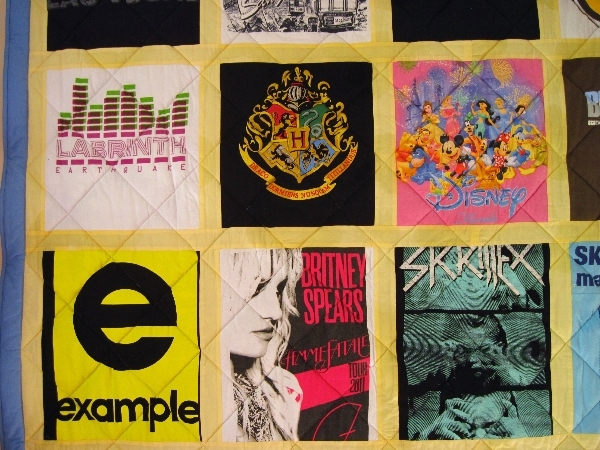 Let’s give your old clothes a new twist.